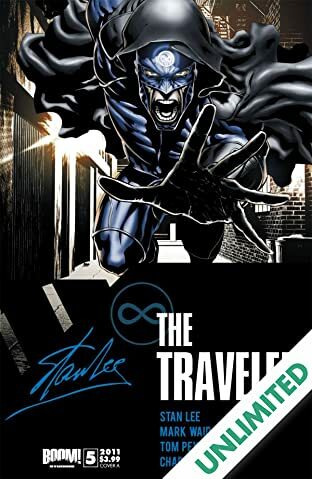 STAN'S BACK! 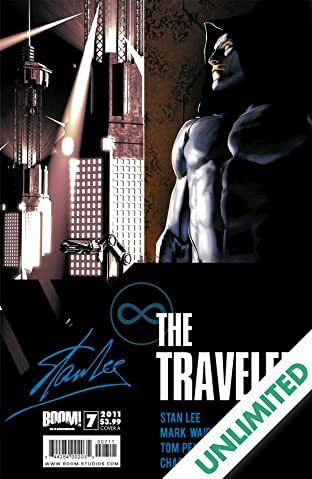 The Publishing Event of the Year! 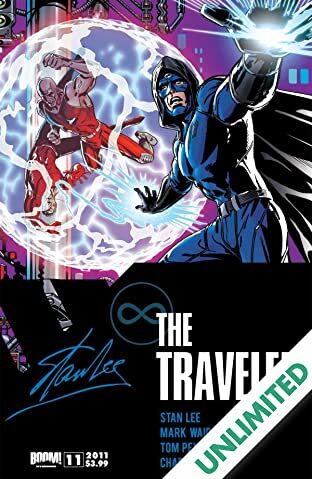 Stan Lee, the most colossal force in the history of comics, teams up with BOOM! 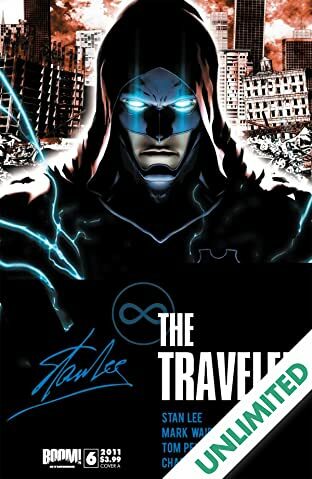 Studios to deliver a brand new line of superhero comics! 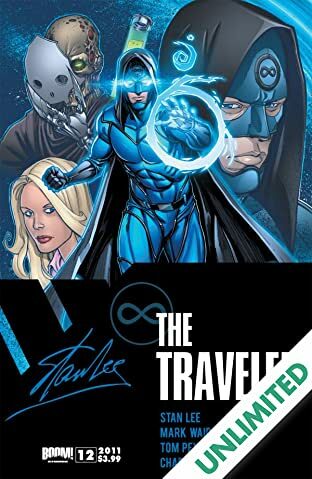 The great innovator of our industry brings his inimitable talents back to the direct market in an explosive line of comics that nobody is prepared for! 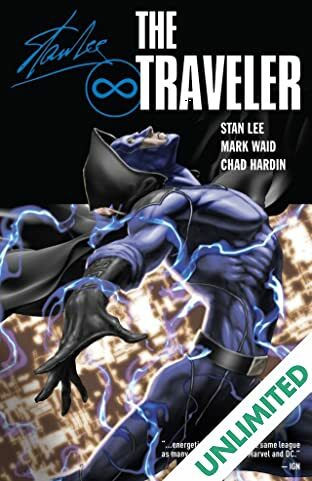 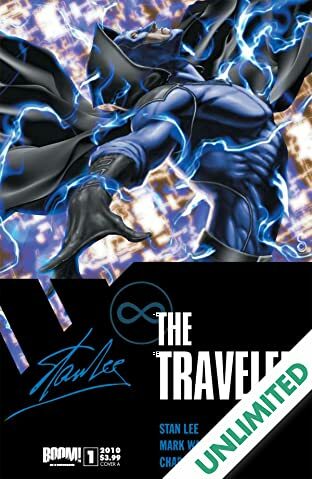 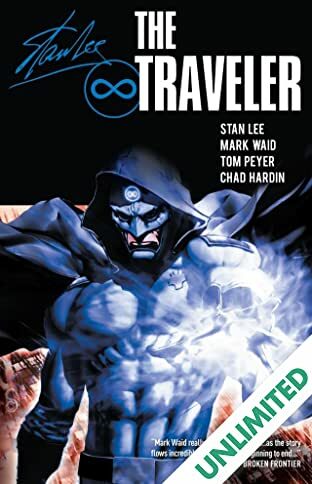 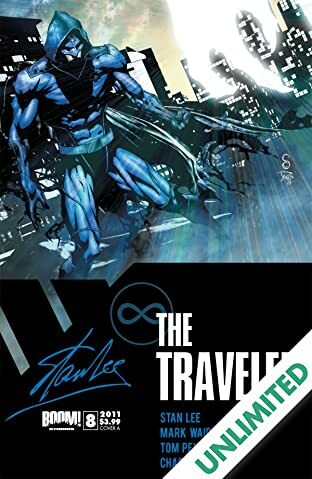 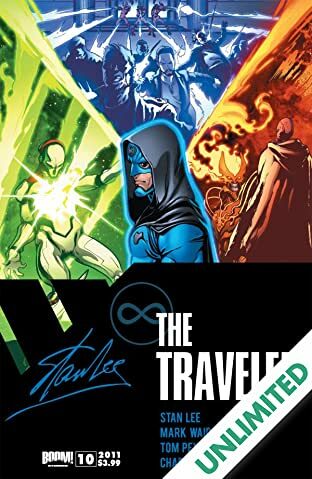 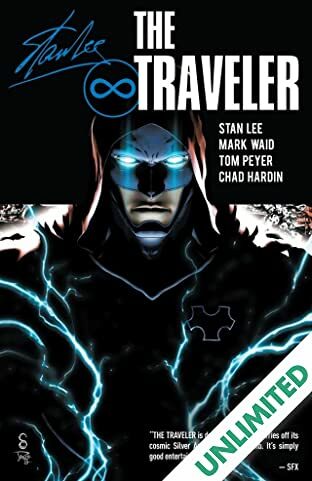 In this second ongoing series, The Traveler, Stan teams up with critically acclaimed writer Mark Waid (Irredeemable, Kingdom Come) and fan-favorite artist Chad Hardin (Age of Heroes, Amazing Spider-Man) to bring you a man out of time! 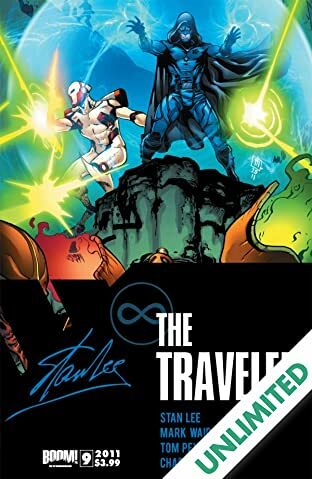 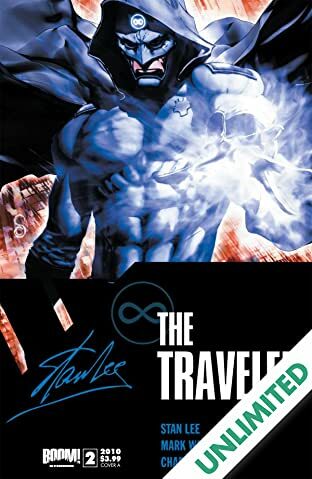 The mysterious hero known only as The Traveler battles the forces of evil in a time-bending thriller that finds all of history - and the future - hanging in the balance! 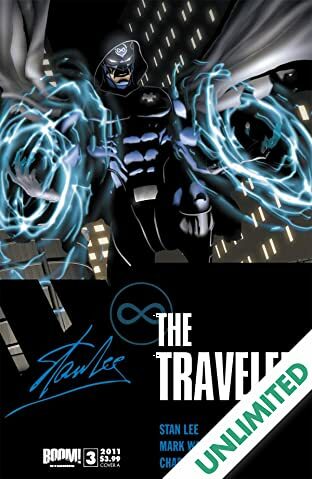 Rewrite history this November with Stan Lee and BOOM! 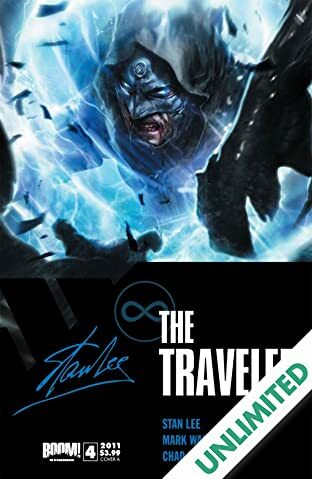 Studios! 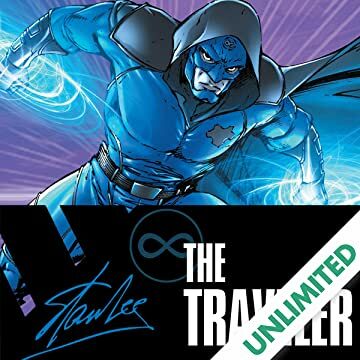 Featuring covers by fan-favorite artists Scott Clark (Legion of Super-Heroes), Chad Hardin (Amazing Spider-Man), and Joe Benitez (Superman/Batman).